The architectural split-face masonry units are used to achieve a natural, rough stone aesthetic. As a result of the process – molding units together, then splitting them apart after curing – each unit is impressively unique. 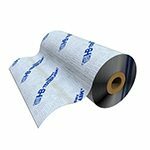 Even better, this product is undeniably durable with a load-bearing quality ideal for commercial and institutional buildings. 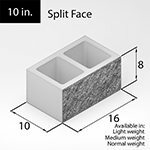 From solid to L-corner, double bullnose face to bond beam, we offer a variety of cement blocks. While each piece brings its own advantage, the overall strength and design of cement blocks afford clients with a tough structure at a reasonable price. It’s all about the grind! 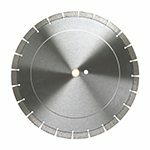 When it comes to purchasing a Diamond Blade, Elston Materials most certainly has you covered. 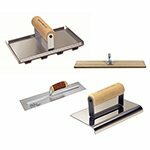 Offering segmented, general purpose, single row and more, our selection is sure to perform on your abrasive materials. 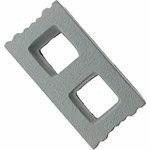 Furthermore, our experts will be happy to help select the blade for you – once we understand the job at hand, we can help you pin point the design with the longest life span for your project. Cultured stone has the ability to enhance appearance, increasing the overall value. Luckily, we offer this superior product and promise that its meticulous craftsmanship will ensure an authentic substitute to real stone. 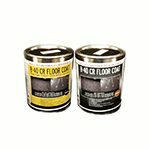 Low maintenance, this product allows you to place attention on what really matters and less on wear and tear or economical concerns. 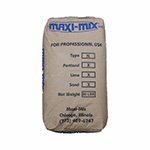 This entry was posted in Uncategorized and tagged Architectural Split Face, brick supplies, cement blocks, chicago, construction supplies, Cultured Stone, Diamond Blades, Elston Materials, illinois, inventory, masonry supplies, products, supplies.